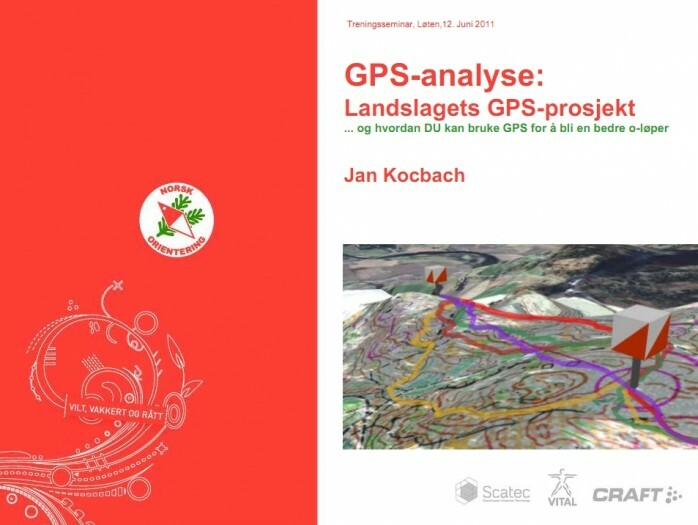 This Norwegian text HowTo-presentation about GPS-analysis might be interesting for some of the readers of o-training.net. The presentation was held June 12th at a Training seminar in Løten, Norway with 80-100 attendees. In addition there was also a very interesting presentation by Kenneth Buch about “the athlete conversation” – how he speaks to and guides his athletes. For both cases the slides only tell part of the story, but it might still be instructive to take a look at them.